Improving UAV Vehicle Safety: Algorithms for Computer Vision Based Detect and Avoid and Failure-Resistant Control, 2015-2016. Nevada System of Higher Education (Knowledge Fund). $ 140,000, PI: David Feil-Seifer, co-PI Kostas Alexis. 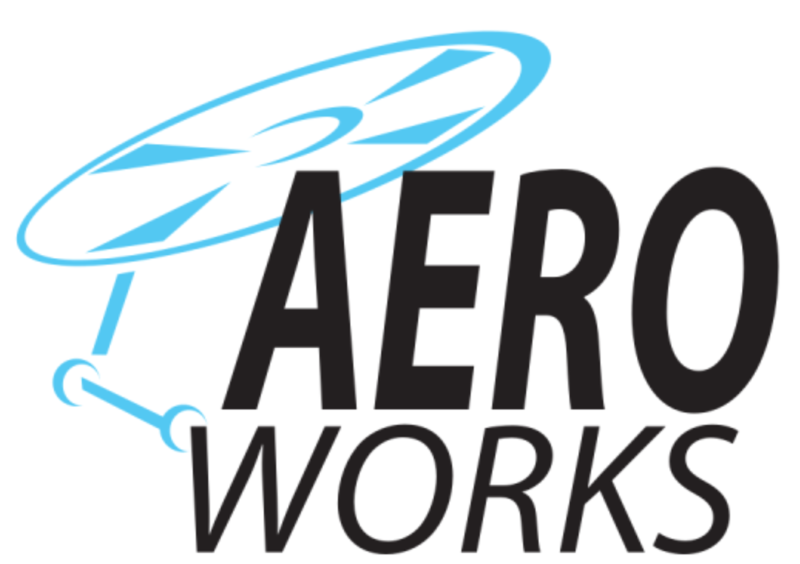 AEROWORKS is a 5.2 Mil. 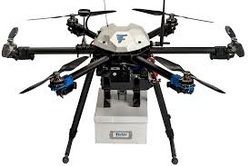 Euros project working on the topic of aerial robotics for infrastructure inspection and maintenance operations. 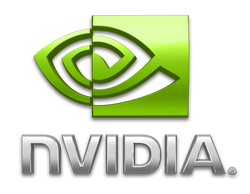 NVIDIA Hardware Grant 2015: Our lab is supported with NVIDIA Hardware based on our proposed activities in the field of aerial robotics research. ICARUS is a 17.5 Mil. Euros working on the challenge of assisted search and rescue operations using aerial, ground and maritime robotics. AtlantikSolar is a multi-sources funded project aiming to demonstrate perpetual solar-powered flight for small UAVs. We specifically aim to cross the Atlantic ocean! SHERPA is an 11.3 Mil. Euros project working on the problem of automated search and rescue missions in Alpine scenarios using both ground and aerial robots. AIRobots was a 3.6 Mil. Euros project that first dealt with the problem of Physical Interaction Control using aerial robots. We considered both quadrotor, coaxial and ducted-fan types. Herakleitus was the project-grant that funded me during my PhD studies. It corresponds to fellowship of excellence for outstanding PhD topics and work-in-progress.